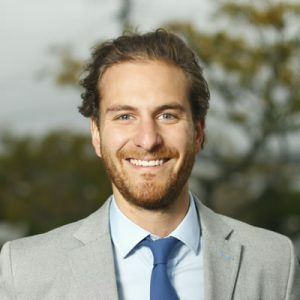 As partner and general manager at BKA Interactive, Dane Tatana is responsible for managing the direction of the business and overseeing its creative, account services and production activities. He has extensive international experience achieving growth by motivating digital departments and teams to deliver great outcomes. 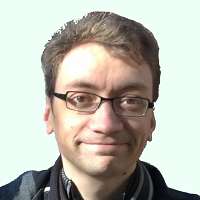 Aaron McGee is the Production Quality Assurance Manager at BKA Interactive. He is a champion for sustainable coding practices and has been programming for well over a decade. He especially loves the Cloud and .NET, but has deep software development skills across dozens of languages and platforms. 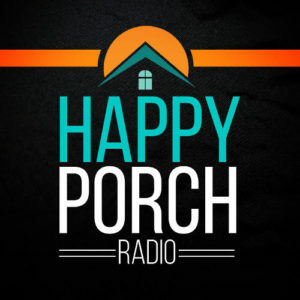 Hello and welcome to another episode of Happy Porch Radio. This is episode 8 of season 2 and, as you know, season 2 is all about Umbraco – the friendly CMS. In this show I speak to Aaron & Dane from BKA Digital Outfitters an Umbraco Gold Partner agency in Auckland, New Zealand. There are two really interesting aspects of our conversation that I hope you find especially valuable. The first is the story about how the agency grew a product from the experiences and the challenges they faced with client work. The product is called “The Mirror”, its purpose is to assist in scaling Umbraco web sites to the very large. The second aspect is how BKA “sell” their expertise and not the platform. How BKA Digital Outfitters was formed. What they like about Umbraco and what kind of shortcomings they believe it has. What led them to develop “The Mirror” and what their plans are for the project. The challenges of developing your own product. How their agency is structured internally. Whether the tools that they use have an impact on their culture.